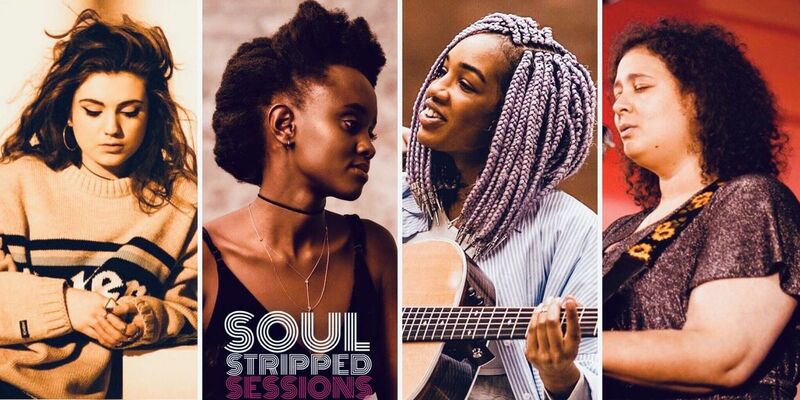 Got questions?, Please feel free to contact us by email soulstrippedsessions | gmail ! com or on social media. We aim to respond within 24 hours!